For the past two years I have been using the Kora skincare range which I love (despite it not being super cheap). However when I found myself coming to the end of my last set of bottles, I decided that it might be time to mix it up and try something new. 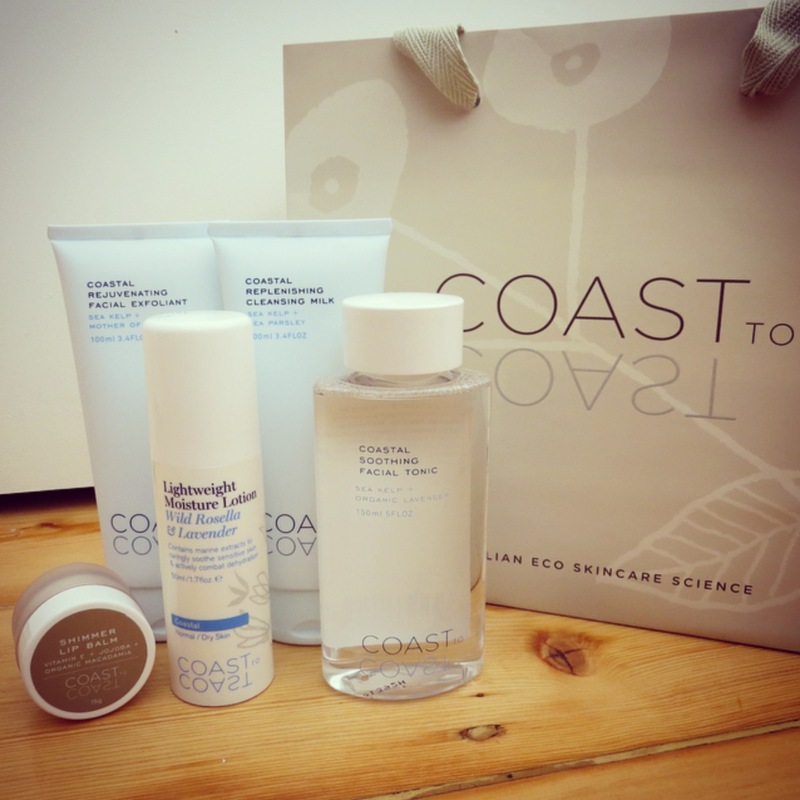 After a little googling for natural skincare brands I discovered Coast to Coast.